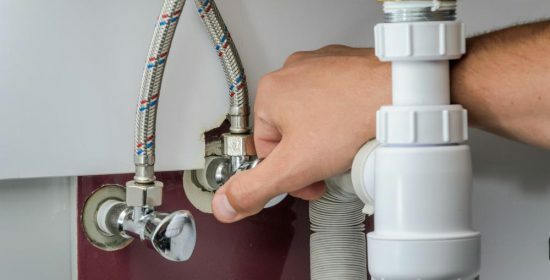 To keep residents a place if you’re a comfortable place to live it is essential to make your plumbing network working properly. Especially if your home is old, the old building requires maintenance and care. 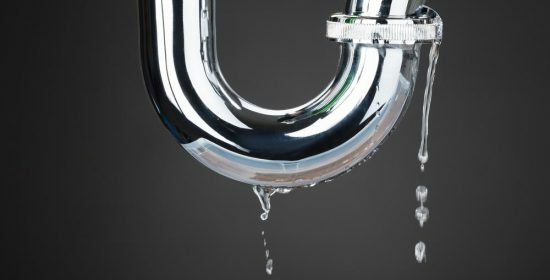 We know most of the people from you ignore small leaks and try to fix it by yourself with our knowing the consequence of it in future. Sometimes it doesn’t need professional help but some it does. How do you know that it needs professional repair? Are you utilizing 12,000-gallon water or more /month? Means some leak is present. When there is no use of water, but still water meter is showing the same reading means there is a leak. By color test method you can detect toilet leaks.